A.L.M. Consulting Engineers has the technical expertise and experience to engineer quiet, cost effective and comfortable ventilation, heating, air conditioning and plumbing systems for churches. Calvary Chapel San Diego office T.I. This church was built in the 1950’s and was originally designed to be heated with hot water radiant heating in the floor. The church was having problems with the radiant heating system and requested that a forced air heating system be designed and installed. A.L.M. Engineering designed a quiet, cost effective forced air heating systems to serve their 5,100 ft2, 560 seat sanctuary. 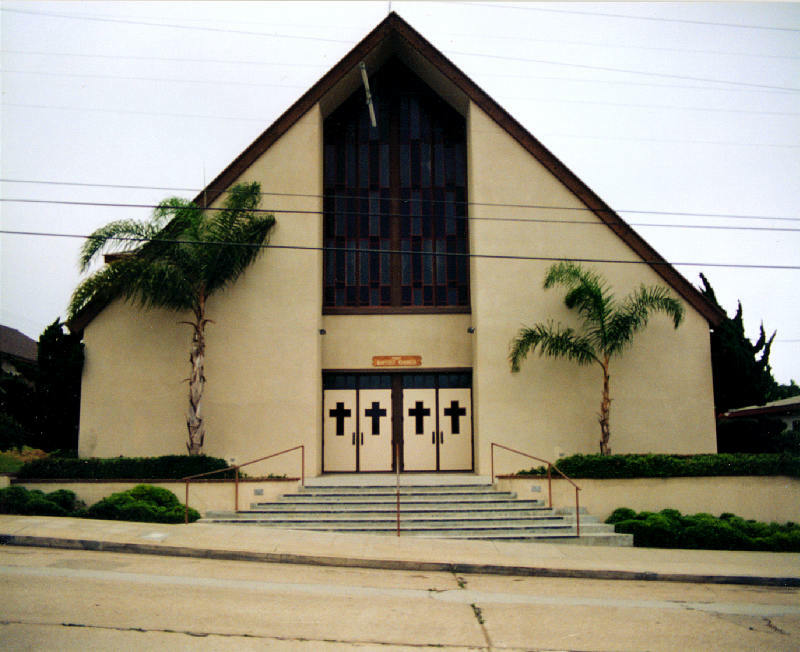 Maranatha Chapel was the largest church in San Diego County and one of the largest church facilities in the United States at the time of design. This facility is 70,000 ft2 with a 3,000 seat Sanctuary Building (designed to be easily expandable to 4,500 seats in the future), a Fellowship Building, and a Classroom Building. 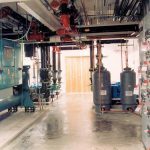 This facility is heated and cooled with over 400 tons of HVAC equipment. A.L.M. Consulting Engineers engineered a 270 ton water cooled chiller system for this building. This church is approximately 18,000 ft2 with a 500 seat sanctuary. 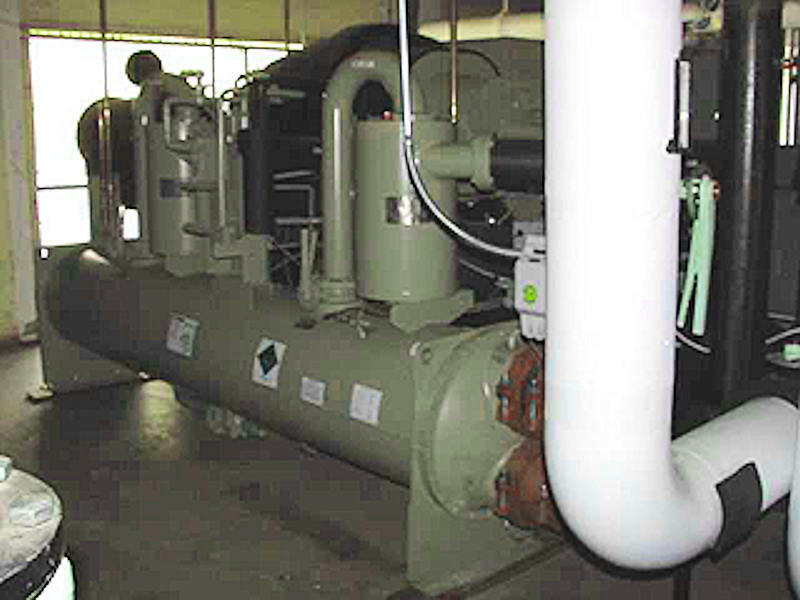 This facility is heated and cooled by natural gas forced air heating systems and direct expansion cooling systems. This church sanctuary is 3,600 ft2 with 370 seats. The sanctuary will be heated and cooled with a natural gas heating system and a direct expansion cooling system. This church is approximately 4,230 ft2, including the Sanctuary and Classrooms. A.L.M. Consulting Engineers engineered the heating and air conditioning to serve the Sanctuary. The Sanctuary is approximately 2,000 ft2 and seats 185 people. The Sanctuary heating and air conditioning system consists of package gas heating with direct expansion cooling units and package heat pumps. This church is approximately 16,000 ft2. The mechanical systems were designed by others. A.L.M. Consulting Engineers was selected as a consultant to review the plans and provide consultation. A.L.M. Consulting Engineers provided a mechanical design for the Church’s Administrative and Counseling Offices.